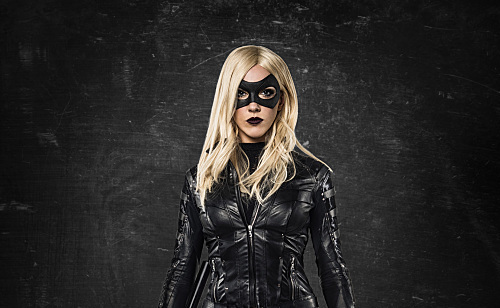 "Lost Canary" left fans wondering if Katie Cassidy Rodgers had left Arrow again. 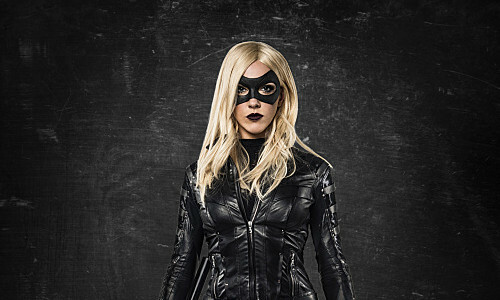 For reasons that will become clear once you see the April 15 Arrow episode “Lost Canary,” it will appear that Laurel Lance a.k.a. 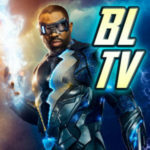 Black Siren (Katie Cassidy Rodgers) has left the series. “Katie does not leave the show; she comes back this season,” Arrow Executive Producer Beth Schwartz told TVLine earlier this month at the Writers Guild Foundation’s WGFestival 2019. “It appears like [she leaves], but it’s not true. She’s still [part of the show],” she assured, in a quote posted here. There are reports that Katie was seen filming for the Arrow Season 7 finale. Maybe next time we see her she will resemble more of a Canary? Additionally, it seems from a recent overseas interview that Katie will also be back for Season 8. 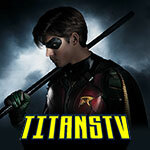 With Emily Bett Rickards leaving the show, the series is going to have to keep as many fan favorites as they can!